The Lady Eagles placed third in their home tournament. 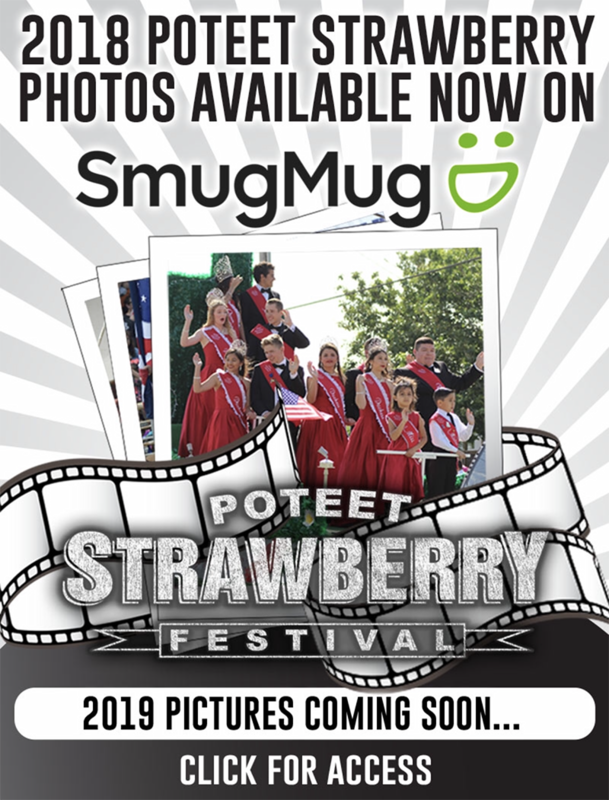 Pictured are Sarah Neill (front row, from left), Janessa Ximenez, Jaden Alcoser, Chloe Bryant (back row, from left), Laken McAda, Amber Guerra, Courtney Ridge, Kaycie Shannon, Sarah Hanzalik and Brenda Leal. Pleasanton made sure to have a good showing in its home volleyball tournament Friday and Saturday. In fact, the Lady Eagles had two teams walk away with trophies. Pleasanton topped Universal City Randolph 25-18, 25-17 on Saturday to finish in third place. The win capped a 5-1 tournament for the Lady Eagles, who improved to 6-2 on the season. 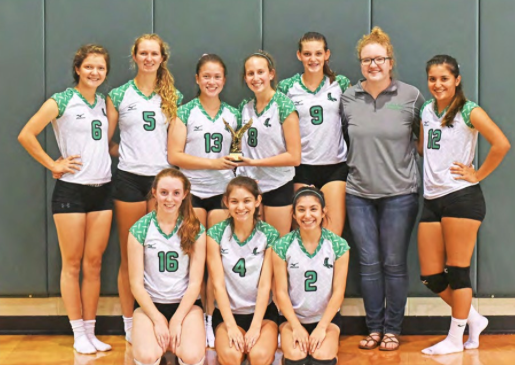 Pleasanton also competed with a junior varsity team that took the consolation championship over district foe Beeville, its second tournament win over the Lady Trojans. Many of the team members will suit up for varsity this season. Ridge and Hardy each earned all-tournament honors for the Lady Eagles. The varsity went undefeated in pool play, beating San Antonio Fox Tech, Lytle and Randolph on Friday. The first-place finish pitted Pleasanton against Beeville to open bracket play. The Lady Eagles made quick work of the Lady Trojans in their early morning matchup Saturday, winning 25-10, 25-6. Pleasanton will open the District 30-4A slate on the road at Beeville on Sept. 22. The Lady Eagles suffered their only loss of the tournament in the semifinals against FEAST, the Family Educators Alliance of South Texas. The Patriots capitalized on a slow start by Pleasanton to win 25-19, 25-19 and advance to the final. The Lady Eagles JV placed third in its pool ahead of Beeville. The Patriots and San Antonio St. Anthony topped Pleasanton in pool play Friday. St. Anthony went on to take a five-set thriller over FEAST for the tournament championship. The Lady Jackets had not lost a set until the championship. The Lady Eagles will play St. Anthony in a regular match at home Aug. 29.